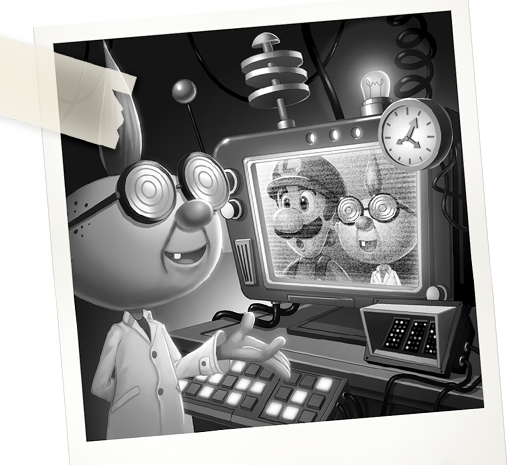 The official website for Luigi's Mansion has finally updated with the 4th installment of E. Gadd's journal. Check out a snippet of the journal below, then hit up the link for the full piece. I mustn't forget that, if I hope to make use of Gooigi's Goo-based properties to give him capabilities beyond those of a normal person, I'll need ghost energy from beyond Evershade Valley. Thus, sending Gooigi elsewhere could solve both my problems! 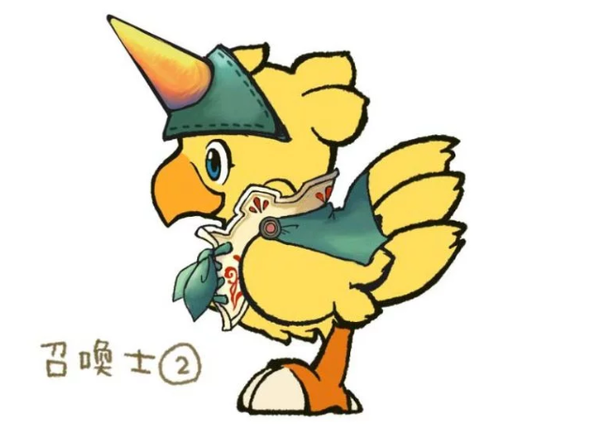 He would learn more from fighting ghosts, and he could collect ghosts for me at the same time! Heh heh heh! 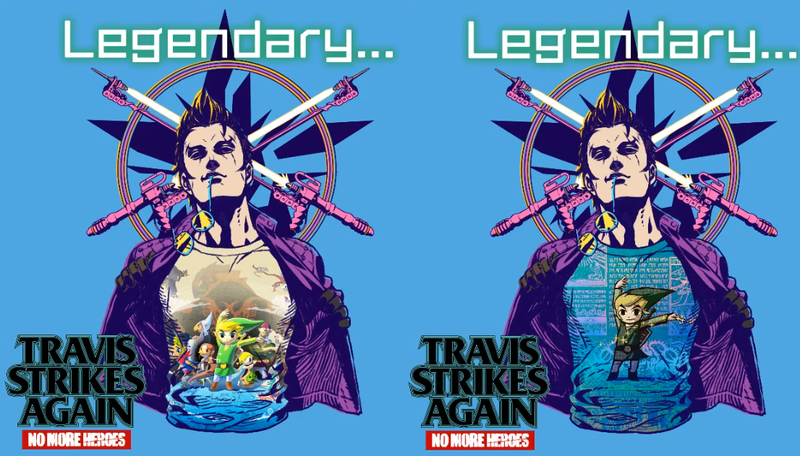 Suda51 is constantly adding new t-shirts to Travis Strikes Again: No More Heroes, and the next two might be his best yet! As you can see in the image above, not one, but two different Legend of Zelda: The Wind Waker t-shirt designs are coming to the game. We don't have the release date yet, but we'll let you know that info when it's available. I have never seen a GameCube logo this big, nor have I seen one put to such good use! This custom creation is not only an art piece, it's a functional bit of furniture! It can hold all sorts of game boxes, and also serve as some tabletop space for whatever you need! This sucker needs to go right into someone's living room. Looking for a more interesting way to store your Switch game cards? How about a tiny GameCube that can hold up to 5 games? That's what Reddit user Squid50s put together, and the results are adorable! 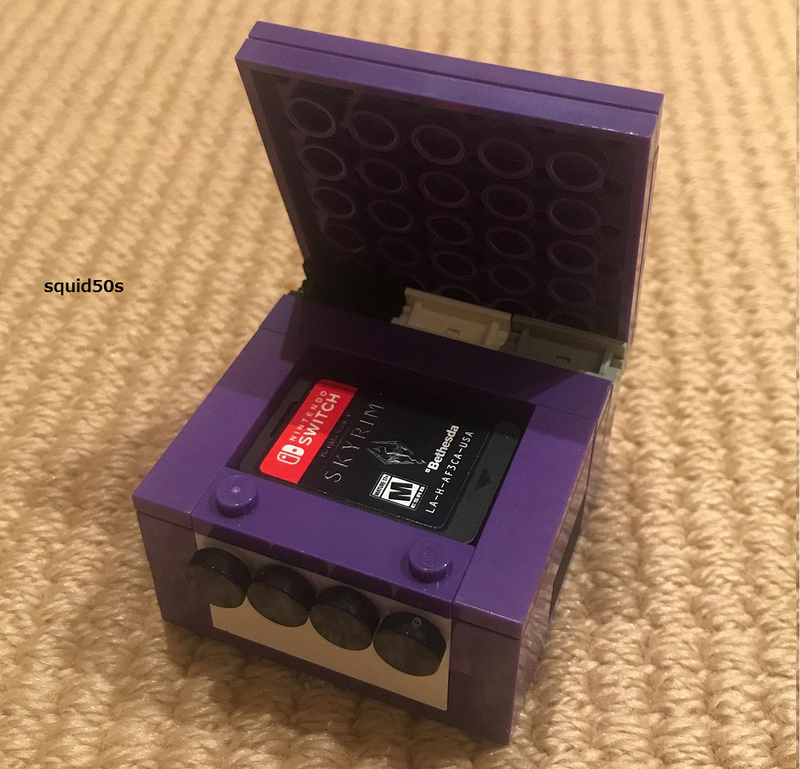 If you've got a plentiful LEGO collection at home, you might be able to make this tiny GameCube for yourself. Instructions on how to build one can be found here. 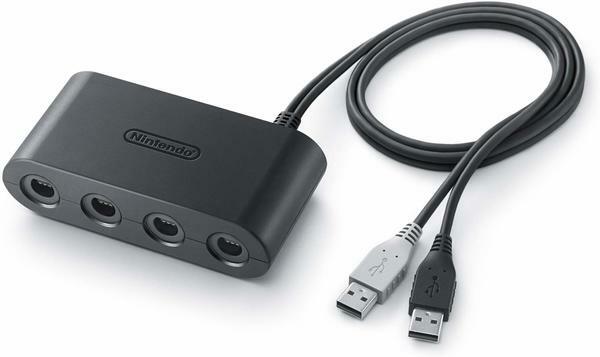 Remember when Nintendo announced a major delay for the Switch GameCube controller adapter over in the UK? We're happy to report that the nightmare is finally over. If you preordered an official adapter through Nintendo, you should be getting your shipment very soon. If it hasn't arrived already, it should definitely be on your doorstep by next week. The Strong National Museum of Play has revealed the 12 finalists for their 2019 World Video Game Hall of Fame. The list of inductees will be revealed on May 2nd, 2019, and voting is open right now. The list of potential inclusions for this year is as follows. You can cast your vote right here! Lets take the camera absolutely anywhere we want to learn more about The Simpsons: Hit and Run! The latest episode of Boundary Break takes us inside Simpsons Hit & Run, one of the few legitimately fun Simpsons games! Get a look at the game like you've never seen before, thanks to some major insight from one of the developers! 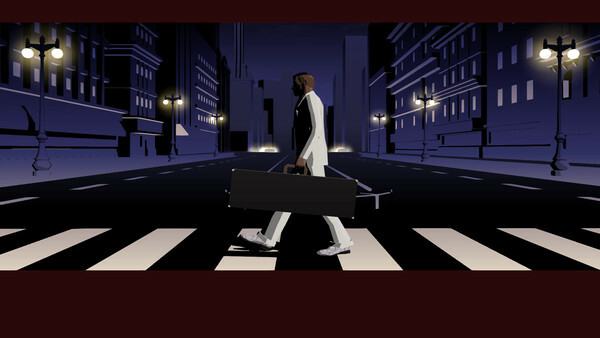 Not that long ago, Suda51 revealed that the version of Killer7 that saw release was just a small glimpse of what he originally planned for the game. At that time, Suda51 expressed interest in somehow getting that other content out there, but he would need Capcom's blessing to make that happen. Now in an interview with Nintendo Life, Suda51 has given an update on that situation. I had a very interesting conversation recently with the producer at Capcom, [Hiroyuki] Kobayashi-san and we promised each other that we will make a completed version of Killer7 in the future. Only one third of my original script was used for the game, so there was 60% not used at all. So the complete version will cover all of my script. It’s not 100% going to happen of course, but maybe in the future we’ll be able to deliver the complete version of Killer7. I’ll do it before I retire! I'm not sure why you would do this to yourself, but here it is. A Switch owner has decided he wanted to play Tetris 99 in one of the most awkward ways possible, so he hacked in DK Bongos support using an Arduino. As you can see in the video above, the results make for the most frustrating game of Tetris 99 yet, but the player seems to have things under control!